Anyway cheap!For men's travels and female journeys. 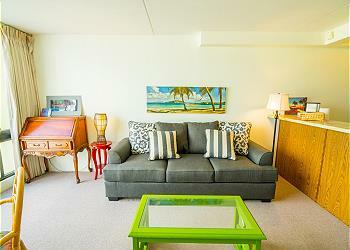 These are most photogenic vacation rentals in Waikiki. So cute and pretty.Here are the ranking!! 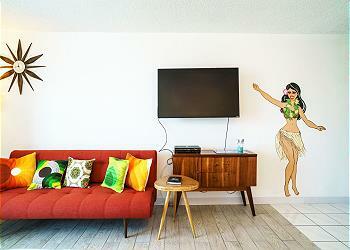 Stay with Hula Dancer in Vacation Rental Room!! Smile, Enjoy, Sleep with the Hula Dancers!! Never seen like these. Take pics with them!! Price per night from $78 to $243 USD Plus taxes and fees. 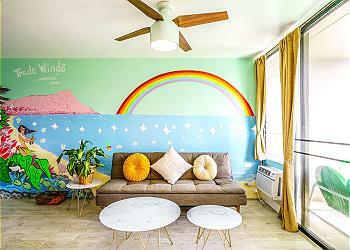 Rainbow Room!! Rainbow in the Room and Rainbow over the Mountain. Enjoy Rainbow Inside and Outside!! Price per night from $65 to $234 USD Plus taxes and fees. Enjoy Yoga and Get Suntan in the Huge Balcony!! 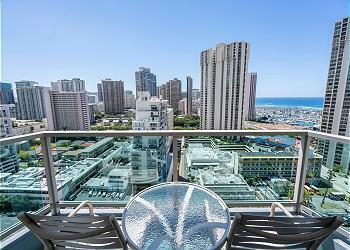 Maybe no.1 balcony in Waikiki. 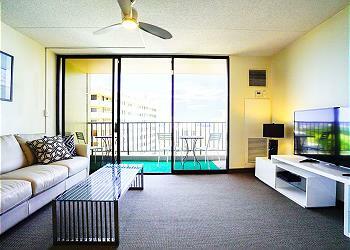 You never see this huge balcony in other vacation rentals!! 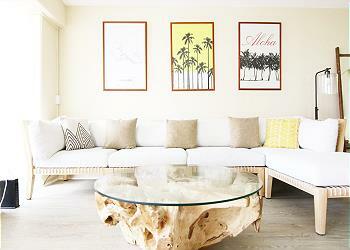 Price per night from $180 to $589 USD Plus taxes and fees. You are inside the woods. You see the diamond head and ocean from the unit. Feel the mother nature!! This unit has 2 parking. 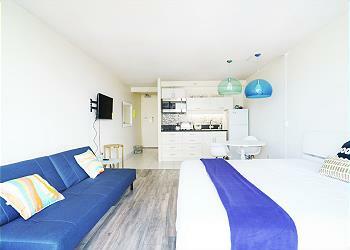 Price per night from $110 to $209 USD Plus taxes and fees. Enjoy the Diamond head and Ocean! Quiet Location and Room. 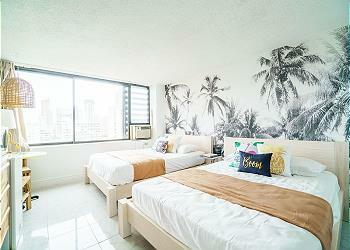 You will come back this Waikiki Sunset room next year! Price per night from $90 to $297 USD Plus taxes and fees. 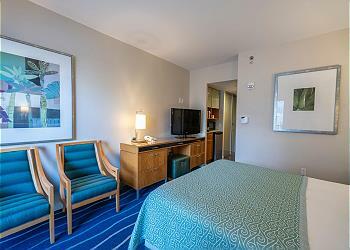 Enjoy Surfing from this Pacific Monarch Room!! Price per night from $94 to $281 USD Plus taxes and fees. Huge Balcony!! Enjoy the 1 Bedroom Unit with the huge Patio!! 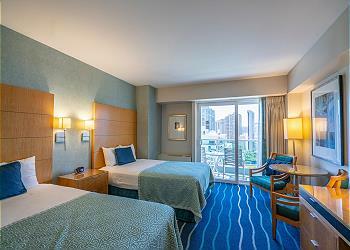 Price per night from $108 to $349 USD Plus taxes and fees. The Old Hawaii. Remember 60’s? Price per night from $55 to $186 USD Plus taxes and fees. The Center of Waikiki with 1 Parking. Enjoy the Ocean and Mountain View from the Room. Price per night from $82 to $251 USD Plus taxes and fees. The Best Performance Family Condominium in Waiikiki with 1 Parking. Price per night from $84 to $281 USD Plus taxes and fees.